Check out some of the new villains and areas you’ll encounter in the new DLC. 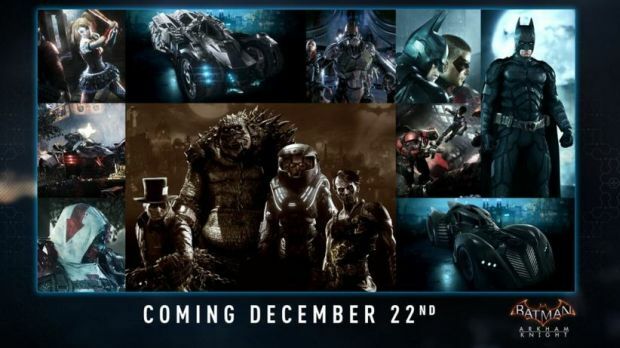 The year is nearly over and Rocksteady will be releasing its last DLC pack for Batman: Arkham Knight in 2015 with the Season of Infamy. You can check out the DLC pack in the latest episode of “Arkham Insider” which shows off some of the mechanics, areas and enemies you’ll face with studio head Sefton Hill providing commentary. The Season of Infamy will be out tomorrow and features four new Gotham’s Most Wanted missions and villains, namely Killer Croc, Mister Freeze, Ra’s al Ghul and Mad Hatter. Each villain’s inclusion in the game has been explained along with some of the changes made to those we know – Killer Croc for instance has become even bigger and meaner than before. 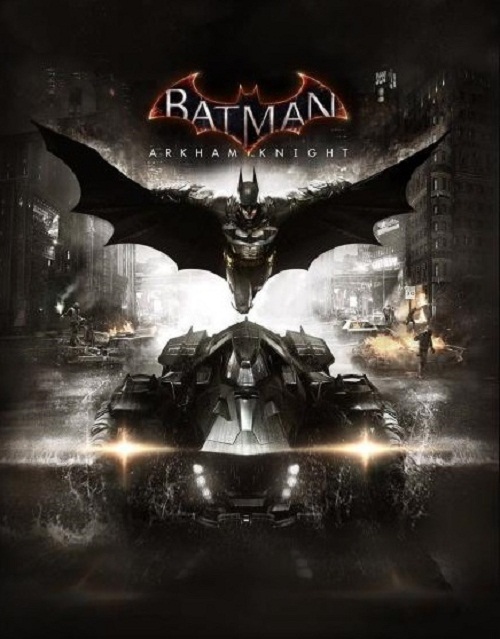 Along with the Season of Infamy DLC, Rocksteady has released a new PC patch to support the December DLC which include Batman skins and Batmobile skins inspired by The Dark Knight. They look pretty cool, if we have to say. Are you looking forward to the Infamy DLC though? Let us know in the comments.